Striking Modern Trad beach hse on sand in heart of SM's historic Gold Coast. Recently completed by current owners for themselves over a 2-year period w/ no expense spared & the finest taste, materials & quality. 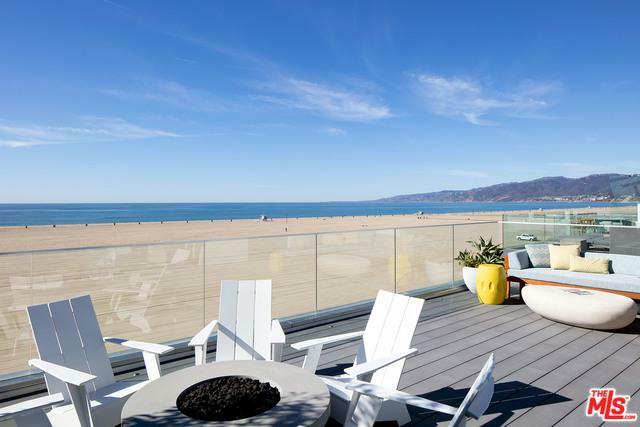 Clean lines, open flr pln & sun-filled spaces w/ commanding vus spanning from SM pier to Point Dume in Malibu. Main level incl well-detailed living & dining rms w/ FP & cook's kitch, which overlook the ocean & open to covered veranda w/ heaters; + a lib w/ built-ins & lg, cozy media rm w/ fabric walls. 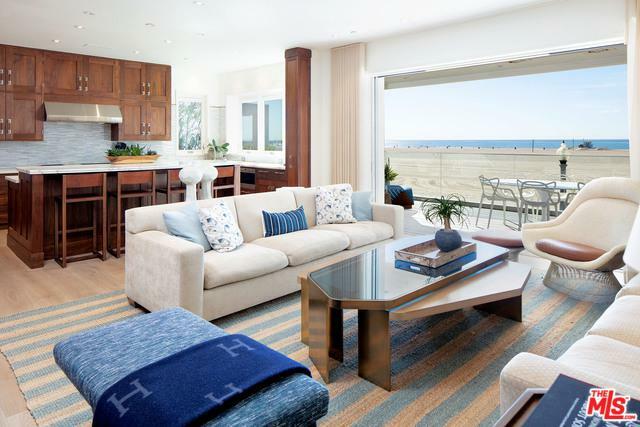 4 BDs each w/ pvt BA including fab ocean front master w/ FP, terrace, lavish BA w/ vus & fitted closets. 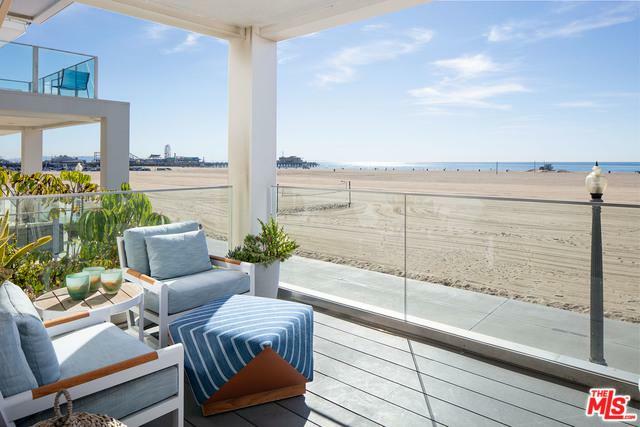 Other features incl lg roof deck w/ firepit & spectac vus up/down the coast, lwr level fam rm that opens to pvt beach-side patio w/ spa, , 3-car garage + up to 6-car off st pkg. Wide board oak flrs, extensive refined millwork & gorgeous steel/wood stair railings. 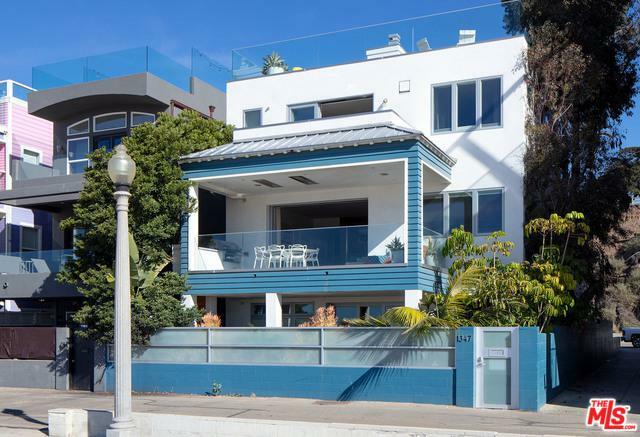 Rare oppty to live in a gem on beach, yet near the SM pier, the shops/restaurants on Ocean Ave & 3rd St Promenade. Listing provided courtesy of David Offer of Berkshire Hathaway Homeservices California.